The historic city of London is the UK’s capital and a heady mix of almost every historical period you can imagine. There is literally something to do at any time of day or night, and the number of attractions available is vast. 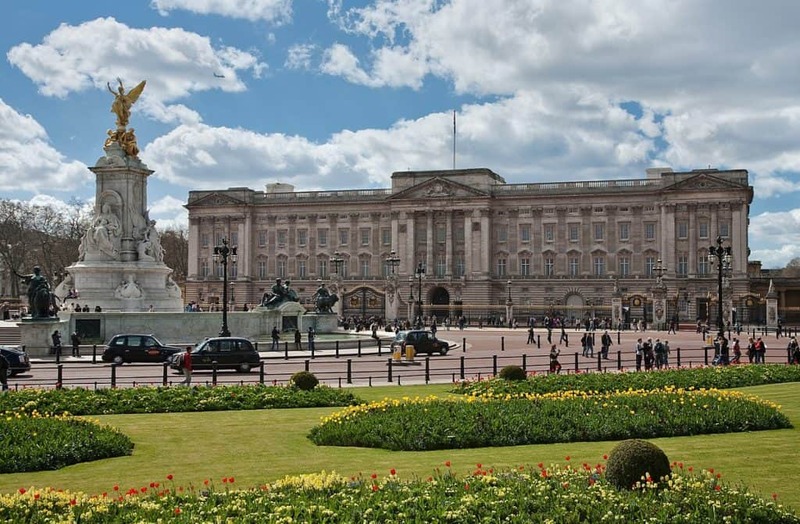 For American visitors, the usual sights of Buckingham Palace, the Tower of London and traveling around in a famous London taxi are distinct starting points, but the reality of a trip away to London is that it will take you weeks to see everything worth looking at. Here is our guide to London for US visitors to prepare you for your trip and to make sure that you don’t miss out on some fantastic sights. London is reasonably easy to access by train from almost anywhere in mainland Britain and is easily accessible to flyers via several airports – Heathrow, Gatwick and London City Airport. You can also get to London via the Eurostar train service that travels beneath the English Channel from France, so Europe is literally only a short hop away. Regarding getting around, the famous London taxi or black cab is a favorite way of traveling short distances from A to B, and there is a regular underground rail service – known as ‘the tube’ – which will get you almost anywhere in the city and surrounding areas. Overall, public transport is fantastic, and as long as you aren’t traveling after midnight, services of buses and trains run incredibly regularly. A top tip for you – pick up an Oyster Card which can save you a lot of money – almost 50% in some cases. You can use this travel card for all kinds of public transport, too, and will save a lot of time queuing up to buy tickets. If you decide to drive yourself, cars are available to hire, although the traffic can get very heavy, and there are zonal charges to pay if you want to drive through central areas. And don’t forget to drive on the left! If you are traveling to London for a vacation, there is a broad range of places to stay. From hotels through to quaint Bed and Breakfasts, the city of London has everything you need. In terms of location, there are a few different areas to try out. Clerkenwell gives you easy access to plenty of Michelin star restaurants – head to The Rookery for a real treat and a delightful stay in a Georgian Townhouse that has been renovated as a hotel. Covent Garden is another popular area, and you’ll be close to a variety of shopping, plenty of bars and rooftop terraces, and small playhouses for drama fans. Soho is another option, and there are restaurants, clubs and bars in abundance – it’s worth checking out just for the general ambience and atmosphere. For those looking to escape the hustle and bustle of the city, head out to the suburbs. Hampstead is full of quiet and quaint shops and cafes and is home to beautiful architecture that provides a genuinely relaxed atmosphere. There is a real abundance of activities to do in London Almost every corner you turn will reveal something delightful for tourists to see and do. First timers will want to visit the Houses of Parliament, Buckingham Palace and the Tower of London, of course, and there is St Paul’s Cathedral, the London Eye and the London Dungeon. Check out the Natural History and Science Museums, too, and Madame Tussauds is well worth a visit if you have kids. Animal lovers have plenty of options as well, with the London Zoo and the Sealife Centre attracting millions of visitors every year. There are plenty of entertainment attractions to enjoy, too, such as Shrek’s Adventure, the Warner Bros. Studio Tour, and all the theatres and shows that are dotted around the city in great abundance. River cruises, night bus tours, an incredible nightlife with some fantastic clubs, bars and traditional English pubs – London has everything you want from an exciting city break – and a lot more besides. As a capital city, it’s fair to say that London can be expensive when it comes to finding something to eat. However, as many of the leading attractions are free or low cost – especially with a London Pass – why not treat yourself by spending a little more to enjoy the incredible fine dining experiences that London is home to? There are restaurants and street food stalls that cater for literally every taste and culture you can imagine, from Lebanese cuisine through to traditional British fares like Pie and Mash. And if you want to save some money, there are plenty of tiny little cafes that offer perfect examples of the traditional English Breakfast. One word of warning, however – don’t have one of these every day, as you will start to feel it around the waist! The UK has come a long way in terms of culinary delights over the past couple of decades, and the reputation for being mediocre for food has long been shed. While London is known as a safe city, there are still incidents of theft and pickpocketing to watch out for – as you would expect from any bustling metropolis. And there are some very poor areas outside of the main city attractions which may be a little risky if you are traveling and obviously a tourist, so make sure you have a good map with you. If you’re traveling with kids, don’t forget that they won’t need to pay for tube journeys if they are under 11 and accompanied by an adult. Under-15s get a reduced rate, so make sure you pick up the right tickets to avoid overspending unnecessarily. You’ll also need to bring an electricity adaptor so you can plug all your gadgets in and charge them up – the British use a 3-pin outlet. Finally, if you are in an emergency situation, the number to call is 999. It’s also a good idea to check where the nearest hospital is – just in case you need to pay a doctor a visit. Finally, if you have the time, try and get out of London and see the wonderful UK countryside in all its glory. The capital city is very much a metropolis, and you will need to travel a little way out to experience the UK’s nature at its best. Windsor is green and pleasant, and just a short hop on a train away. You can easily access the Roman city of Bath, too, and the beautiful southern coastline of Brighton is well worth a visit. Head north to the Cotswolds to see some stark – but beautiful – British landscapes, and you could even spend a day or so in the wonderful valleys of Wales. London is an incredible city, but if you need to take some time out, you can access areas of exceptional natural beauty within 60-90 minutes. There is so much to see and do in London that it would take a few months to check it all out. However, many of the major attractions can be accessed for free – especially the amazing museums. And if you get a London Pass, you will be able to get into over 60 of the best attractions., Our advice is to stick to one particular area per day to make sure that you get the most out of your pass card. Have a wonderful and terrific trip! Thanks for sharing this post, London being my favorite city and I wanted to explore it from its every nook to its every corner. London is the place where I was always longing to go. So this blog is very important to me. Thank you so much for this very informative post. Great tips for London. Great, its really awesome place and have so many good things to get fun. 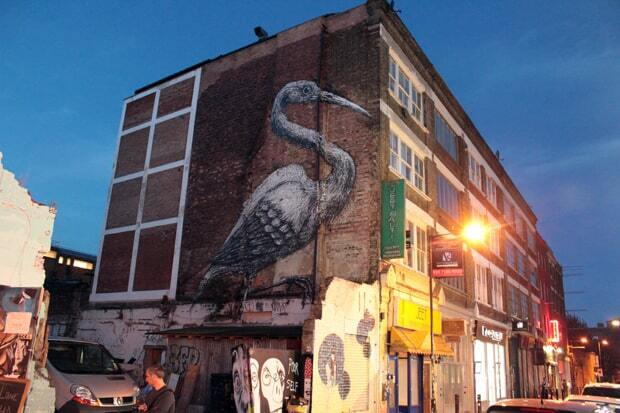 You shared amazing tips to enjoy things of beautiful London. It’s amazing! London has been on my wishlist for as long as I can remember. Looking forward to see all the amazing things. stunning your all pictures and great article. London is my dream destination and i always plan to visit here. 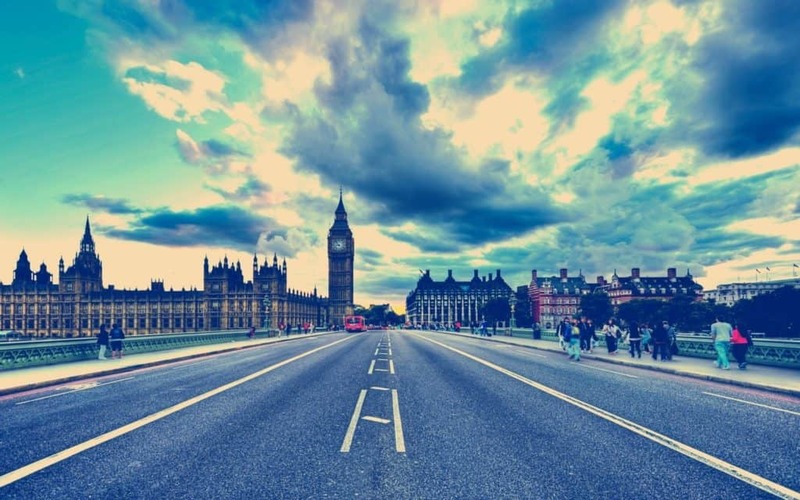 you shared good tips to visit most famous things of beautiful London. I read many time about it but your post is very engaging. Great article! Every pictures looks so beautiful. Sounds like fun day trip to schedule. London looks gorgeous! Thank you so much for sharing a great guide!! Nice tips. London is most beautiful destination and its things are so amazing to enjoy. You shared best tips to make our trip memorable and great photos you captured of that beautiful destination. Great post, Thanks for sharing such a helpful article. Thanks for this great article! I’m planning my first trip abroad to the U.K. and this will be a great help with the London portion of our trip!! It’s magical place! Thanks for sharing this great article about some places & tips during London Travel. stunning photos you shared of that beautiful place. Thanks for sharing it. This trip looks so epic! Such a beautiful part of the world, and I can imagine how incredible it. Lovely to see this story of your travel..
London looks very interesting with lots of places to check out! I have always wanted to take a trip to London. Your writing and pictures make me feel like I was almost there with you. Thank you! Fantastic list of things to do which I will be adding to my list of things to do when I go there someday! I’ve loved all of your posts. Thanks for sharing it! Thanks for the tips! I’m determined to make it to London next year and mark all of these things off my list! Every pictures looks so beautiful. This will be a great help with the London portion of our trip!! All places you mentioned are great! Thanks for this great article! stunning photos you shared of that beautiful place. This city has many things which are very amazing and beautiful. This city is my favourite one from my childhood and I want to explore it. WOW! This is something which everyone will be looking for! Thanks for sharing this Michael!